As we take the long view, we might send spatially-sophisticated birthday greetings to William Paul Thurston; he was born on this date in 1946. A pioneer in the field of low-dimensional topology, he was awarded the 1982 Fields Medal for his contributions to the study of 3-manifolds. 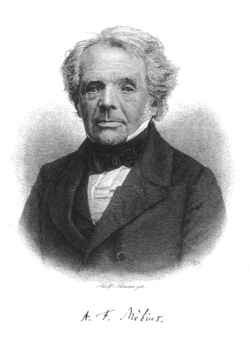 In later years, while his research continued, Thurston took on the challenge of mathematical popularization and education. 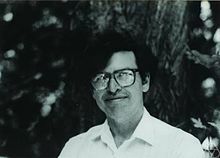 He served as mathematics editor for Quantum Magazine, a youth science magazine, and was one of the founders of The Geometry Center. As director of Mathematical Sciences Research Institute from 1992 to 1997, he started a number of programs designed to increase awareness of mathematics among the public. 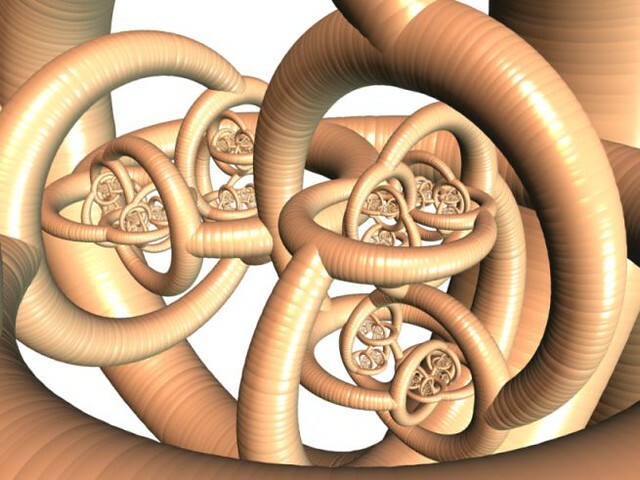 Mathematicians continue to invent strange objects to test their intuitions. Alexander’s horned sphere [above] is an example of a convoluted, intertwined surface for which it is difficult to define an inside and outside. Introduced by mathematician James Waddell Alexander (1888 – 1971), Alexander’s horned sphere is formed by successively growing pairs of horns that are almost interlocked and whose end points approach each other. The initial steps of the construction can be visualized with your fingers. Move the thumb and forefinger of each of your hands close to one another, then grow a smaller thumb and forefinger on each of these, and continue this budding without limit! 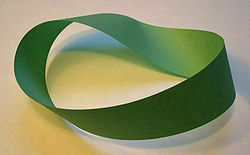 As we twist and turn, we might send artfully-folded birthday greetings to Sir Erik Christopher Zeeman; he was born on this date in 1925. 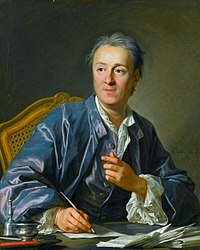 While he is probably most-widely known as a popularizer of Catastrophe Theory, his primary contributions to math have been in topology, more particularly in geometric topology (e.g., in knot theory) and in dynamical systems. 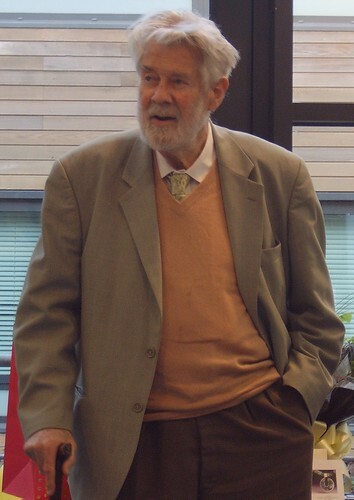 The Christopher Zeeman Medal for Communication of Mathematics of the London Mathematical Society and the Institute of Mathematics and its Applications is named in his honor. We might also spare a thought for Satyendra Nath Bose; he died on his date in 1974. 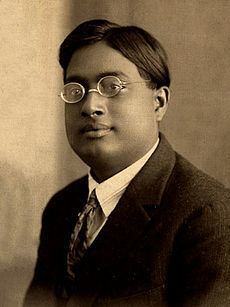 A physicist and mathematician, he collaborated with Albert Einstein to develop a theory of statistical quantum mechanics, now called Bose-Einstein statistics. Paul Dirac named the class of particles that obey Bose–Einstein statistics, bosons, after Bose. Their finding was not incorrect. Parts of Kansas are, in fact, flatter than a pancake! But the study’s focus on Kanas, it turns out, was also misleading. 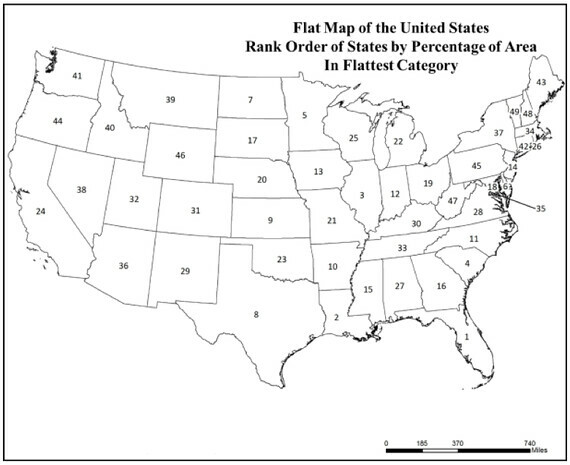 Because there are states—six of them, to be specific—that are even flatter than Kansas. 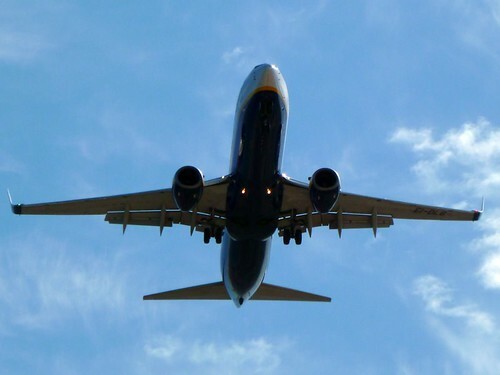 The states flatter than a pancake, you could say, could be served in a short stack. As we reach for the maple syrup, we might send lofty birthday greetings to Albert William Stevens; he was born on this date in 1886. 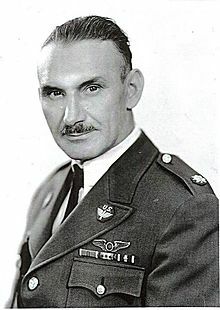 An career officer in the U.S. Army Air Corps. Stevens was a pioneering balloonist and aerial photographer who took the first photograph clearly showing the Earth’s curvature (1930) and the first photographs of the Moon’s shadow on the Earth during a solar eclipse (1932). In 1935 Stevens and a colleague made a record balloon ascent near Rapid City, South Dakota. 20,000 watched– and millions listened to a live NBC broadcast– as their sealed gondola, Explorer II, climbed to 72,395 feet, nearly 14 miles, a record that stood until 1956.